The central limit theorem is a key principle of probability theory which states that provided a sufficiently large sample is taken of an independent random variable the mean of all samples will be roughly equal to the average of the population. 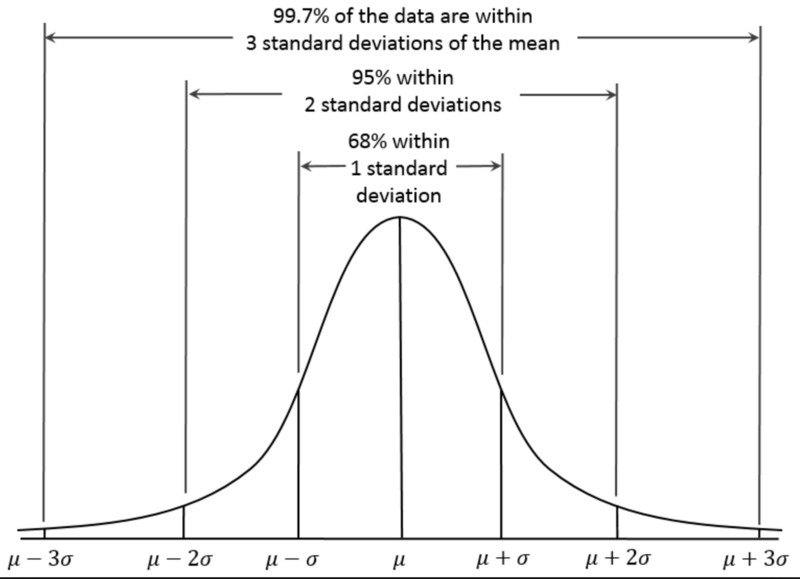 By definition the theory also states that the mean of each sample will form a normal distribution bell curve. The Law of Small Numbers – Why are many myths caused by social scientists?